Read what goes into designing the livery for our two Volkswagen GTI TCRs via an exclusive interview with Andy Blackmore. 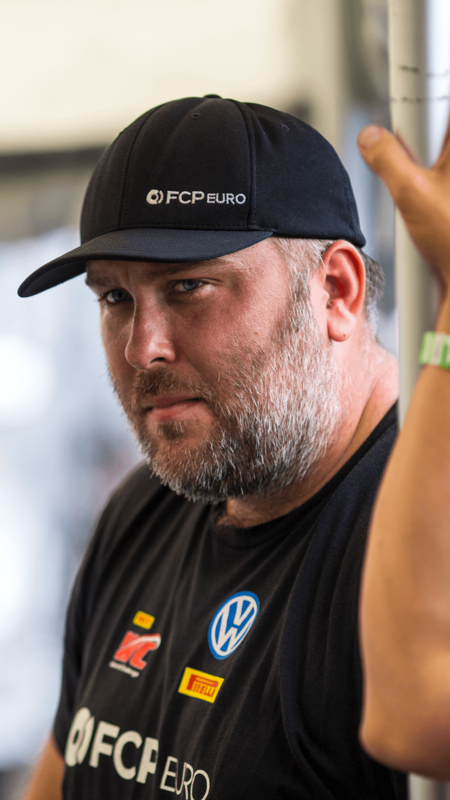 After a successful 3rd place finish in team standings for their inaugural Pirelli World Challenge season, the team is back again in 2019 and setting their sites on winning the SRO TC America title in their two Volkswagen GTI TCRs. 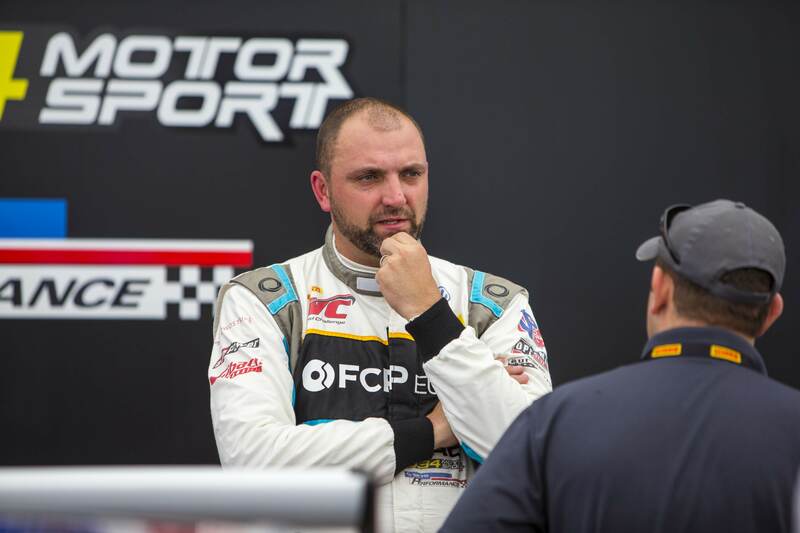 With upgraded equipment, a season under their belt, and a roster full of world-class partners, the driving duo of Michael Hurczyn and Nate Vincent will be the team to watch as they compete in the top touring car class in the US. BMW CCA Driving Instructor since 2001. Track Rat, Club Racer, general tinkerer, FCP Euro brand director, proud husband and father of two. Driver of the FCP Euro sponsored #710 e30, #720 C300 in AER, #71 GTI TCR in PWC. Pro automotive enthusiast, engineer, race driver, fabricator/builder, aficionado of European cars, husband to a patient wife, and father of twins. Driver of the FCP Euro sponsored #720 C300 in AER and #72 GTI TCR in PWC. We’re proud to be partnered with Heinlein Racing Development for the 2019 TC America Season. 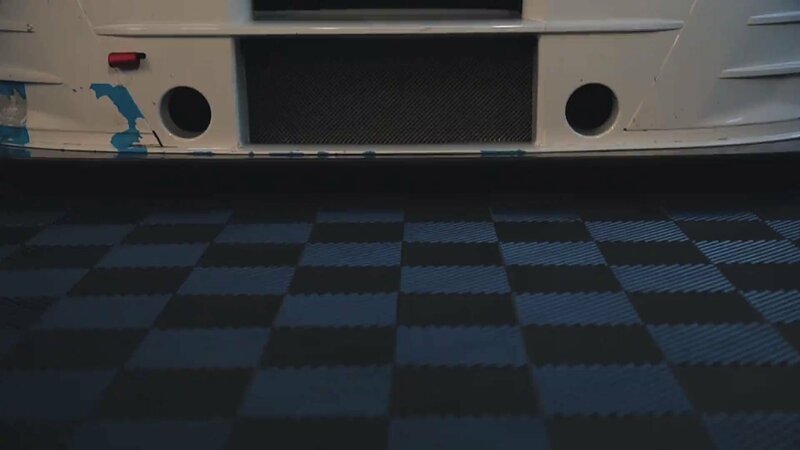 HRD’s experience comes from the extraordinarily competitive worlds of ALMS, Grand-Am, IMSA, and World Challenge - environments that require a level of detail and preparation that quickly distinguish between those that win, and those that stay at the back of the pack. Over time, HRD has cultivated a best-of-the-best team that are all experts within their field. That, coupled with state-of-the-art equipment and tribal knowledge results in one of the most passionate, knowledgeable, and motivated crews we could ask for to compete with in the 2019 season. 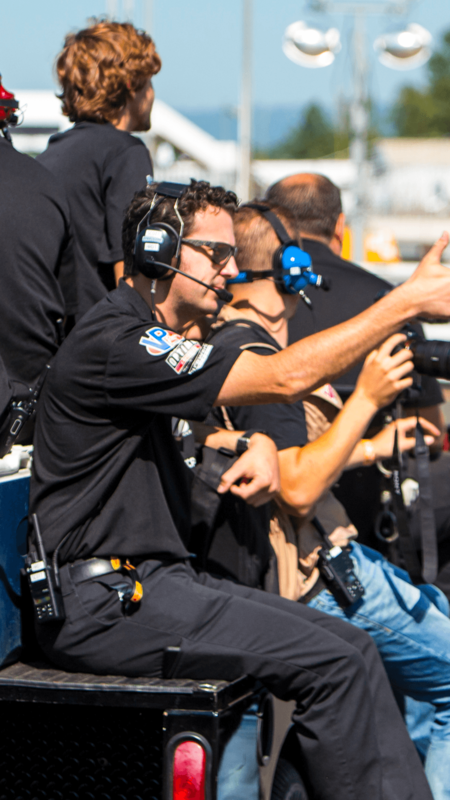 why start a race team? Yes, FCP Euro sells European Car Parts online, but this isn't your average parts counter. The employees are also gear heads, weekend warriors, and enthusiasts just like its customers. 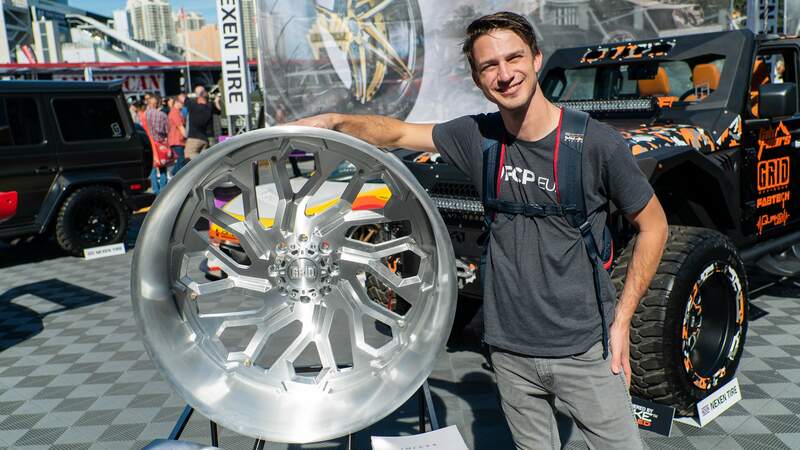 To be a go-to source for European car parts, you need to be a part of the community you serve. 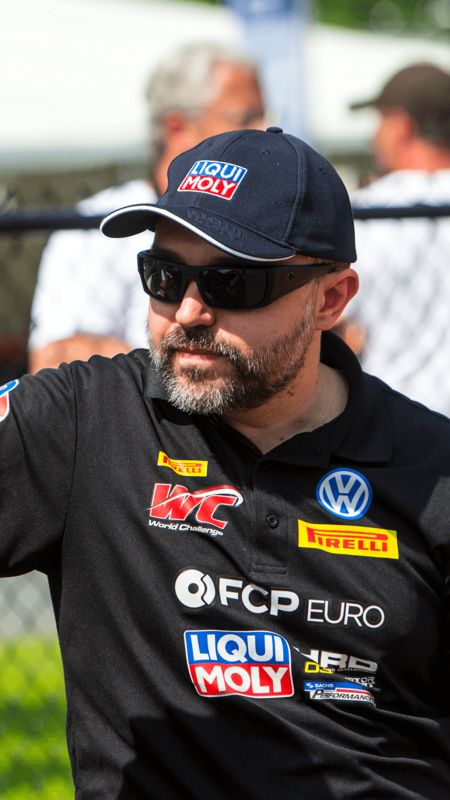 FCP Euro is proud to have the in-house talent to be able to do well in racing and in business. To compete at the top level takes a great team. 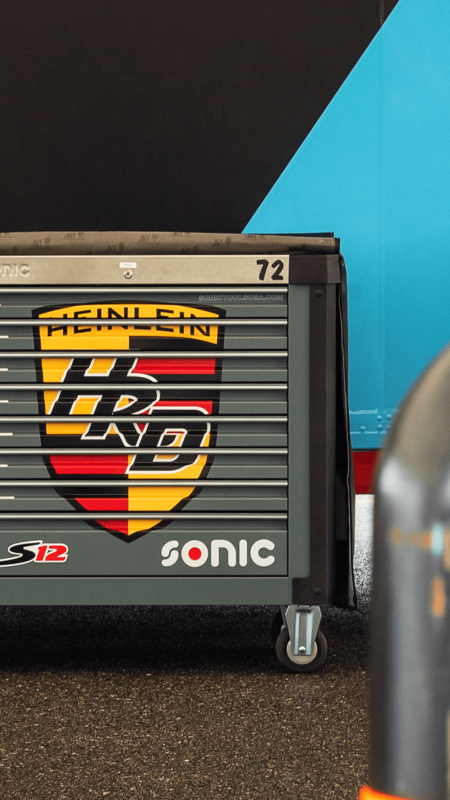 FCP Euro will again be supported by Heinlein Racing Development to ensure the cars are prepared to the highest standards. 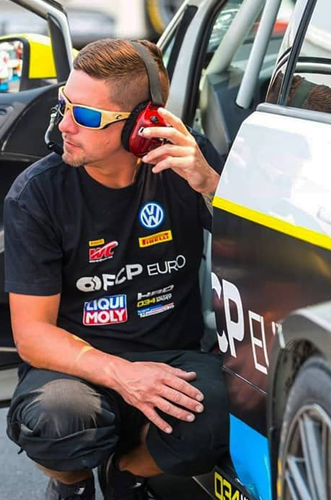 In addition to LIQUI MOLY and 034Motorsport, FCP Euro has added new big names to the marketing partnership roster; Corteco as a Premier Partner, Bosch Automotive Aftermarket, Akebono, and ZF Aftermarket. Want to get race updates? Get updated regularly on whats current with FCP Euro in AER and PWC, chances to win free SWAG and race event tickets, and insider tips to get yourself started with racing. © FCP Euro Motorsport 2019. All rights reserved.